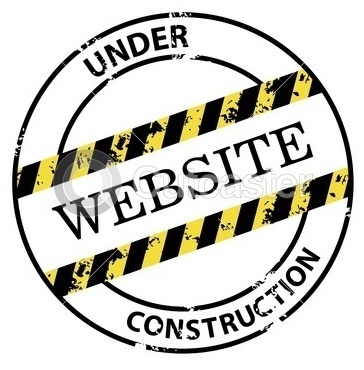 New website taking shape !? Perhaps I’m making some progress?? The website is “under construction” but I’m encouraged to see the data in a shareable format. ← Too much information ?! Jimmie, I just sent you a message and now see that you left a comment on the blog. I’ll change Digitized Library to public because I’m not ashamed of the tiny bit I’ve listed. It’s a start. SINCERE THANKS for the kind words about perseverance.